This is the most amazing skincare product you didn’t know you needed. There’s not too much I have to say about this…it’s just awesome. After you’ve cleaned your face, you need to dab a few drops (two to be exact) of this concentrate on the fingertips and then gently press it into the skin. The dropper makes this application process really simple and quick. The smell is intoxicating and helps with relaxation because it’s got a eucalyptus scent which is known to have produce easier breathing and a calmer state of mind. 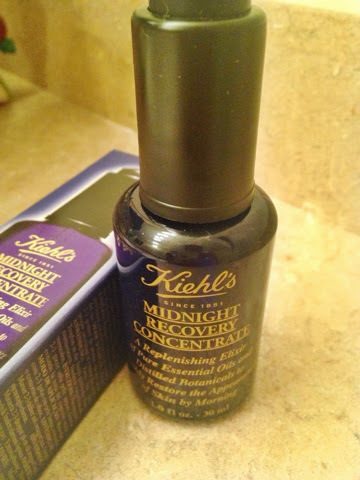 Although it is called Midnight Recovery Concentrate, and you expect it to do magical things overnight, it truly does transform your skin so it’s revitalized in the morning. 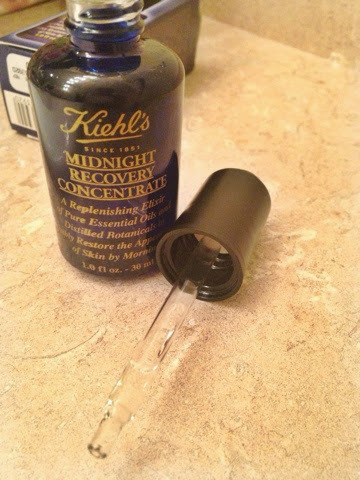 I mean revitalized all the way to your pores, wrinkles, and just all the wear and tear your face may be experiencing. It helps with making your face feel fresh, clean and rejuvenated and I personally love this feeling. Have you had the wonderful opportunity of trying this out? If you start using it, you’ll never be able to stop!